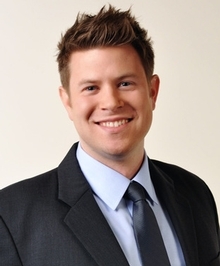 Jesse S. Johnson is a partner at Greenwald Davidson Radbil PLLC. Jesse S. Johnson is a partner in the firm's Boca Raton office. His practice focuses on the prosecution of consumer protection and securities fraud class actions. Mr. Johnson was named a Rising Star in the practice area of class actions and mass torts in 2015, 2016, and 2017 by Super Lawyers. The Rising Stars designation is given to the top 2.5% of attorneys in Florida who are under the age of forty or who have been practicing for less than ten years.